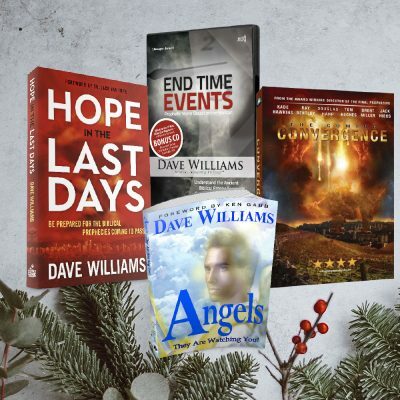 We are approaching eternity at break-neck speed as the prophetic signs become more frequent and increasingly intense. Just ahead the world will experience shocking events like never before in history. 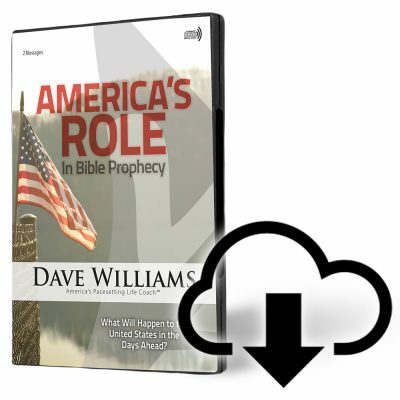 God meant for His people to understand the cryptic prophecies relating to the end times and Bible prophecy. Signs are converging now at whirlwind velocity. But there is hope now at this moment. God seems to be engaged in the final round-up right now. I served as pastor of Mount Hope Church for over 30 years. I know the value of hope.Hope is the precursor to genuine faith. With hope, there is vision, joy, and an inspiring and secure future. Without hope, we are left hollow, empty, and filled with anxiety. 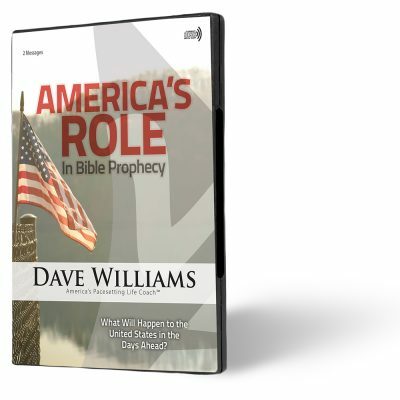 Interestingly, most Christians today no longer even know what they believe about Bible prophecy. Because of many false alarms in the past few decades. 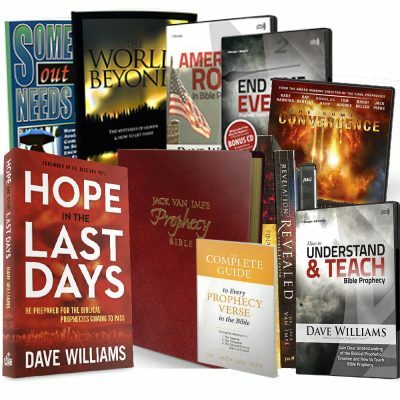 Scarcely do pastors preach sermons on biblical prophecy. Perhaps some pastors are afraid of getting it wrong. 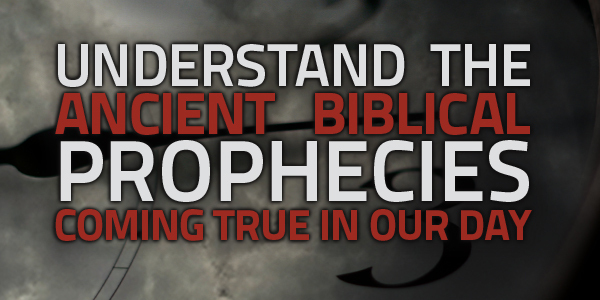 Others simply believe prophecy is a negative message. It’s easier to preach about how to clean up our society, make peace, live stress-free, and walk in favor. All these messages are helpful, however, when 27% of the Bible is prophecy, we must not ignore it lest we fall short of truly being preachers of the whole counsel of God’s Word. For I did not keep from declaring to you the whole counsel of God. Biblical prophecy is meant to bring comfort for God’s people and simultaneously deliver a warning to those not yet committed to Christ.